This time, the latest leak did not include anything from the highly successful hit “Game of Thrones”. Hackers involved in the HBO attack have unveiled more unreleased episodes of popular HBO series online. This time, the latest leak did not include videos from the blockbuster hit “Game of Thrones,” the Associated Press reported on Sunday (13). Hackers, who invaded the US cable network and released stolen information for several weeks, have released unseen episodes, including the popular “Curb Your Enthusiasm” series, which appears again in October. They cast episodes of “Insecure”, “Ballers” and “The Deuce”. HBO offers $ 250,000 to hackers after attack and GOT leaks. Also on Sunday, HBO said in an e-mailed statement that it will not share further details. “We are not communicating with the hacker, and we will not comment every time new information is released.” “It has been widely reported that there has been a cybernetic incident on HBO, and the hacker can continue releasing fragments of stolen information in an attempt to generate media attention,” said the cable channel. HBO admitted the invasion and said thieves were leaking stolen materials and asking for a ransom of millions of dollars. The invasion came at a delicate time for Time Warner, HBO’s proprietary conglomerate, awaiting approval from a regulatory agency to be purchased by AT & T in a $ 85.4 billion deal announced in October. 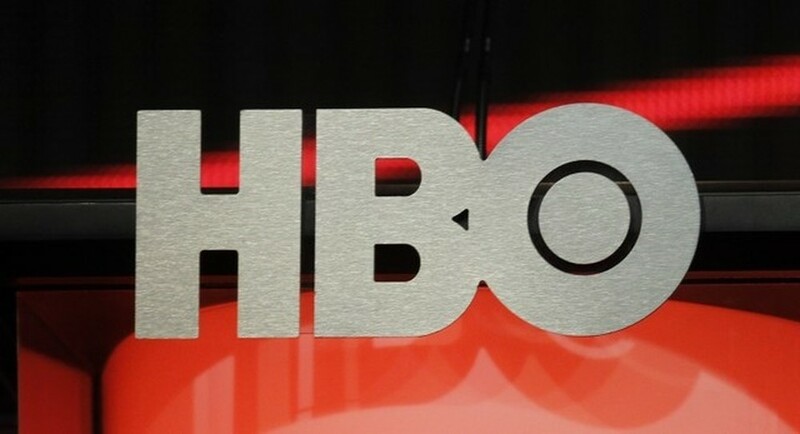 Remember that files circulating on the web with alleged original versions of exclusive and previously unreleased HBO series may contain malware. Users who download such content may be putting their machines at risk, as there is no guarantee that data is safe and virus free for PCs or mobile phones.